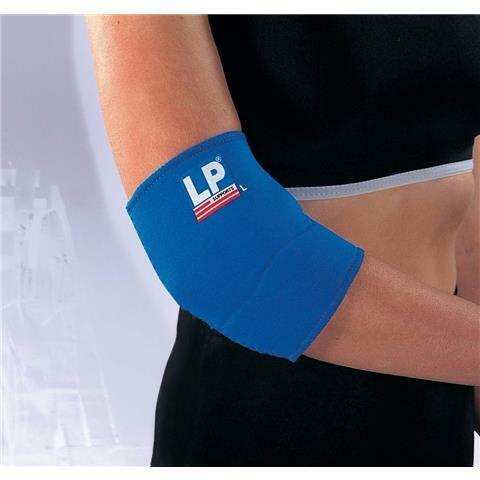 The LP neoprene Elbow Support protects against scrapes and bruises and helps reduce pain due to tendonitis and tennis elbow. It applies comfortable compression for weak or overstressed elbows and applies therapeutic warmth to weak elbow joints. The stretch fabric inside ensures comfort during wear and makes the support easy to slip on or off. 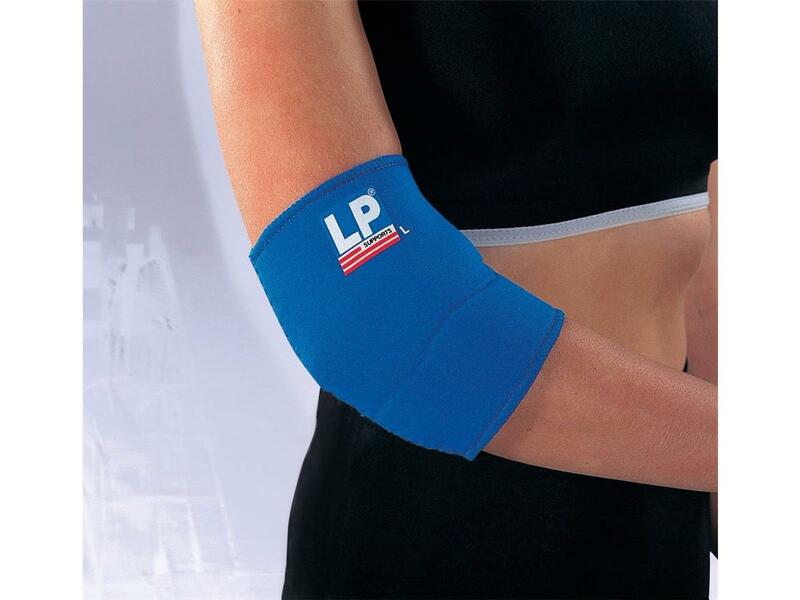 The LP Elbow Support is made from the highest grade closed cell neoprene, which is the ultimate material for compression and heat retention to improve blood circulation. 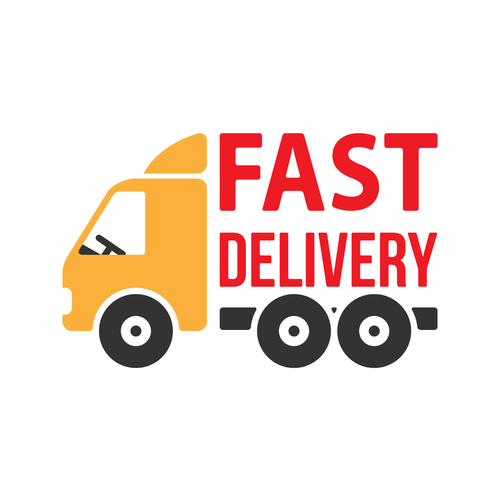 This combination provides therapeutic treatment to muscle and joint pain or injury.